Kevin Stitt started Gateway Mortgage with $1,000 and a computer and today his business now employs over 1,200 employees. 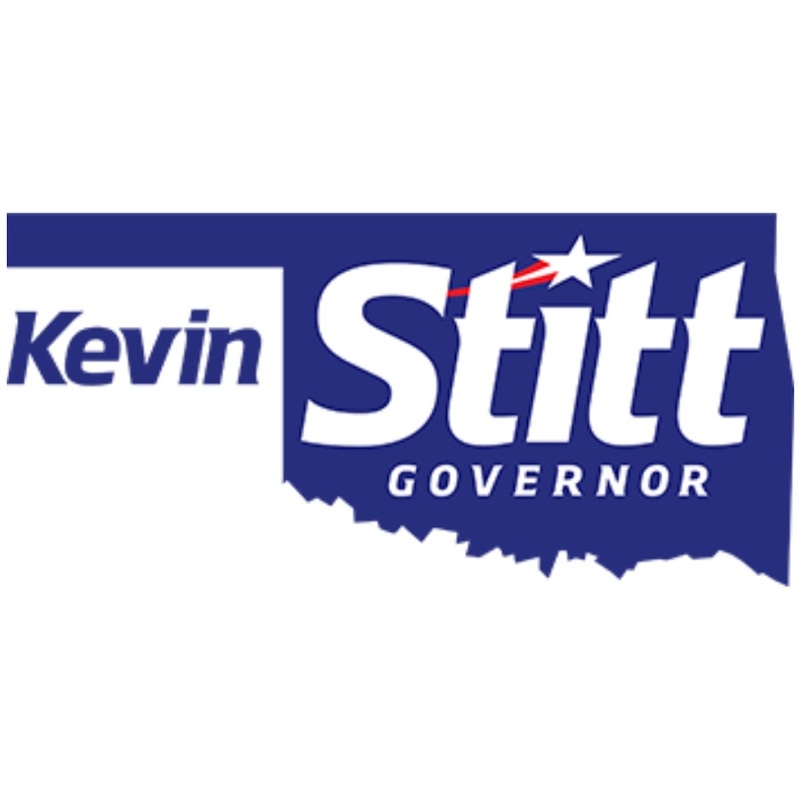 Kevin Stitt is now the Governor of Oklahoma. Kevin Stitt started Gateway Mortgage with $1,000 and a computer and today his business now employs over 1,200 employees. Now, Kevin would like to become the next governor of Oklahoma. Listen in as Clay asks him about his vision for the state’s future and what it’s like to run for governor.